Mind Training Systems Build Supreme Confidence hypnosis session is going to give you access to an incredible storehouse of confidence that already resides within you. This powerful hypnosis audio is going to literally re-program your mind and replace your thought patterns with a completely new way of thinking about yourself that will powerfully transform your life for the better. As a result what will be revealed is a resourceful, self-assured and confident YOU. You will see yourself in a new light, you’ll find it easy to talk to other people, you’ll FEEL confident in your abilities and you’ll KNOW that you can always perform at your best. 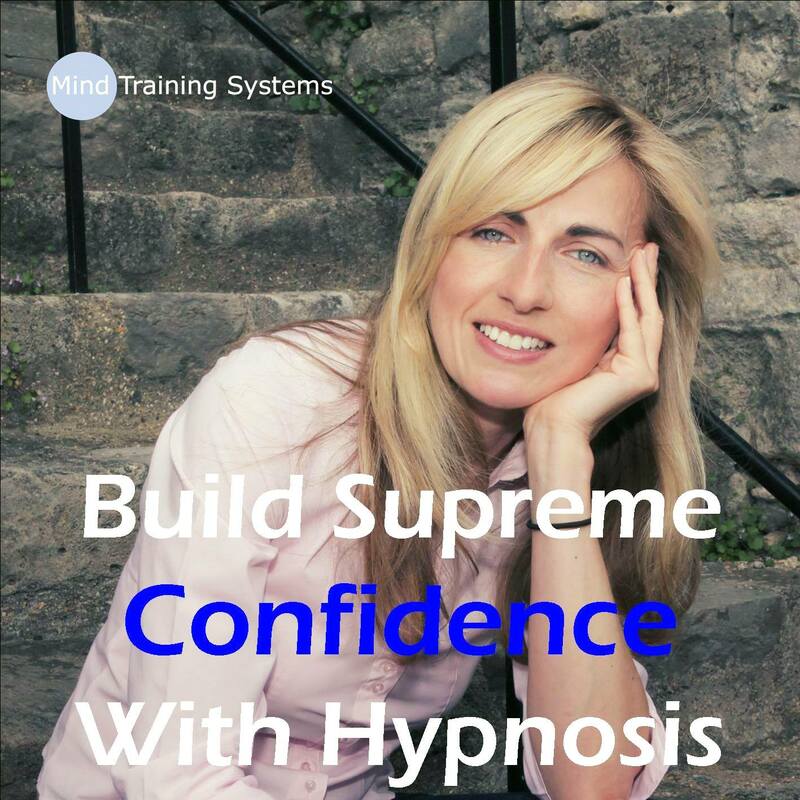 Download Build Supreme Confidence with Hypnosis now and get started TODAY and enjoy all the benefits of a Supremely Confident You!